Announcement Welcome to ART by DEA. 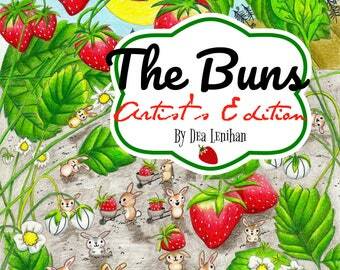 Original art by Dea Lenihan, coloring book designer, author, artist, and photographer. Welcome to ART by DEA. 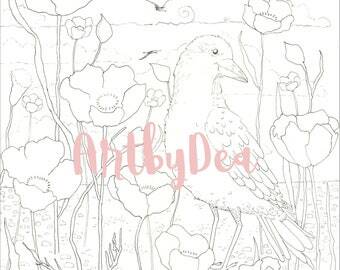 Original art by Dea Lenihan, coloring book designer, author, artist, and photographer. Received the book really quickly. Nicely packaged and the coloring pages are absolutely beautiful!! Beautiful picture. Had a blast coloring it. Signing our book at the Eric Carle Museum. I LOVED that day! 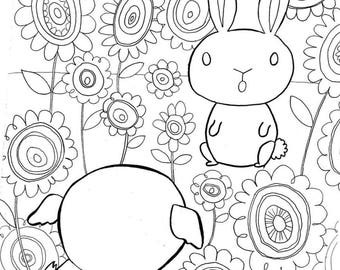 Whimsical coloring pages, original art, and a bit of magic. After reconnecting with a childhood friend, a beautiful book took shape based on a bedtime story for a restless child. The book was featured at The Eric Carle Museum of Storybook Art, and a coloring book featuring the art soon followed. Then, surprise! My next coloring book, PENELOPE'S GARDEN premiered on Amazon as a #1 release. 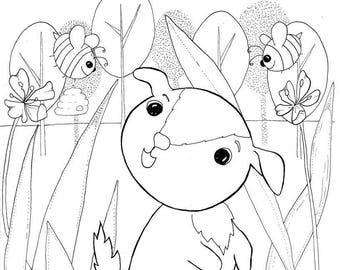 I now have six coloring books published, with another coming soon! I love and appreciate all my followers and fans. I am the illustrator of whimsical and intricate coloring books. My illustrations from THE OPEN PILLOW have been featured at The Eric Carle Museum of Storybook Art, and I still think that's cool. I love what I do, I hope you enjoy my work!